. كما يقدم Noosa River Palms الكثير من الخدمات لإغناء رحلتك في المدينة. يقدم هذا الفندق العديد من الخدمات الكفيلة بإرضاء أكثر الضيوف تطلباً. ادخل إلى واحدة من الغرف 12 وتخلص من عناء نهار طويل بمساعدة مجموعة كبيرة من الخدمات كمثل تلفزيون بشاشة مسطحة, اتصال لاسلكي بالإنترنت, غرف لغير المدخنين, مكيف هواء, تدفئة الموجودة في بعض الغرف. سواء كنت من محبي الرياضة أو كنت تتطلع لتفريغ عناء نهار صعب، ستجد خدمات ذات مستوى عالي بانتظارك كمثل حمام سباحة خارجي, حديقة, غرفة ألعاب. مهما كانت دواعي سفرك فإن Noosa River Palms هو خيار ممتاز لإقامتك في المدينة. Quiet even though on main rd. Some units more modern furnishings than others but comfortable, air con, clean and very lovely staff. Polite quiet guests when we were there. Small clean pool. Across road from sailing club was a major bonus for us as sailing was our focus. 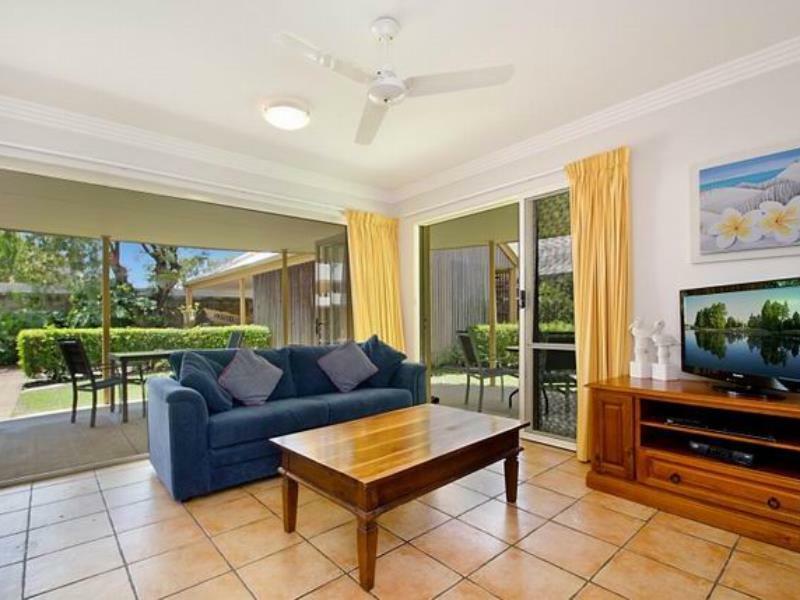 Spacious apartment with lots of light and fresh breeze. Very handy to restaurants and bars. We were there for the Noosa triathalon. So were very lucky to get an excellent price. Gaye was very helpful with a late night check in and in arranging a roll away bed. This was the second time we stayed here, Excellent the first time, loved it the second time. Great position, lovely well designed apartment. Heated pool- a bonus. Its going to be our little spot. 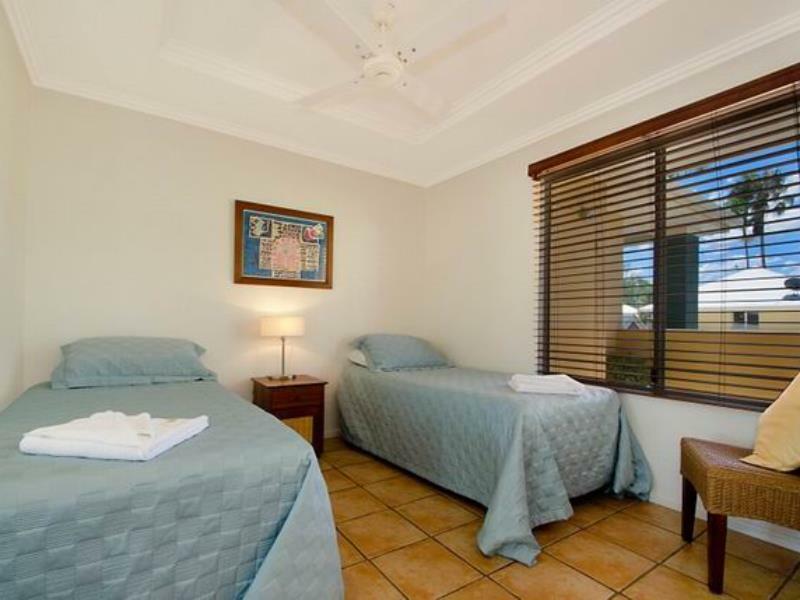 These apartments are spacious and the managers very friendly. It is a short walk to shops and restaurants, and is opposite the river and parks. However, avoid the rooms above the managers' residence as when we visited, a noisy family lived next door (and they seemed to get up quite early). The rear rooms, behind the pool, are the most pleasant. Great place in a beautiful location. Very clean and compact unit and good beds and quiet for a good nights sleep. Only minor negatives is parking was pretty tight even for our regular sized sedan and no real cover from the sun over any part of the pool or barbie area. We had no issues with the accommodation. We found it exactly as described. Many food and activities are located away from the accomodation, so having a vehicle was a definite plus for us. We liked walking in the park across the street in the evening when lorakeets would fly into the trees above to roost for the night. All in all, we enjoyed our stay and would recommend it to our friends. We loved this gorgeous spot on the Noosa River. 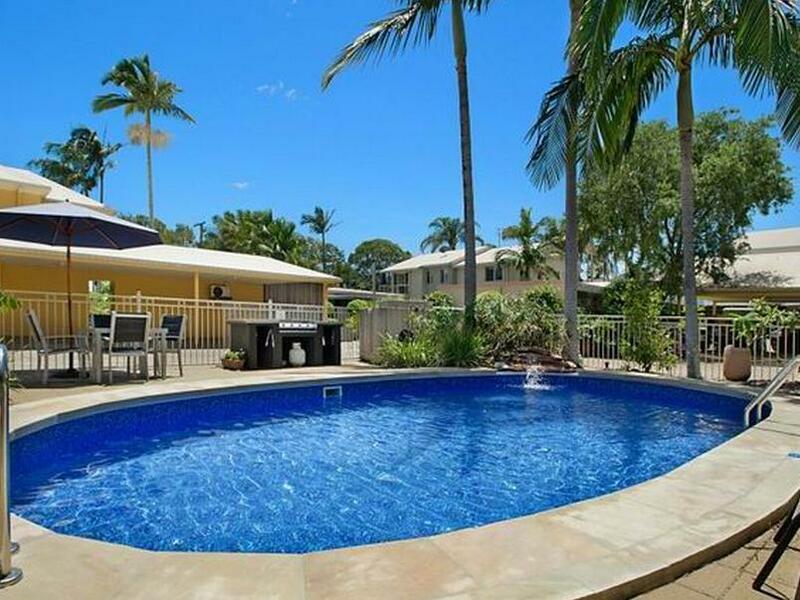 We holiday in Noosaville before Xmas each year and are always looking for the right spot on Gympie Terrace - we think we found it this year! Lovely unit, certainly big enough for the two of us, great deck overlooking the river for sundowners and our own plunge pool, just perfect. Staff are wonderfully friendly - we will be back! It was perfect for us as my partner was attending the outrigger competition which was held across the road near the yacht club. We had great views of the river from the balcony, the unit was clean, comfy and roomy. Gaye the manager was great. Our stay was excellent overall. Paul & Gaye were incredibly friendly and helpful throughout our time there. The apartment was well equipped, clean and perfect for our needs. The complex was quiet and nicely located. I would definitely visit again and recommend. Very comfortable. My kids enjoyed it throughly. Friendly staff. Easy access to all the required places like beach, river, restaurants and all the other places. The only thing we didn't like was that there were no insect screens on any of the windows or door. As there are a lot of mosquitoes in the area, we had to keep the place closed and use air conditioning the entire time we were there. Peaceful extremely clean and nicely furnished. Very enjoyable. We travelled to Noosa to attend a family wedding. 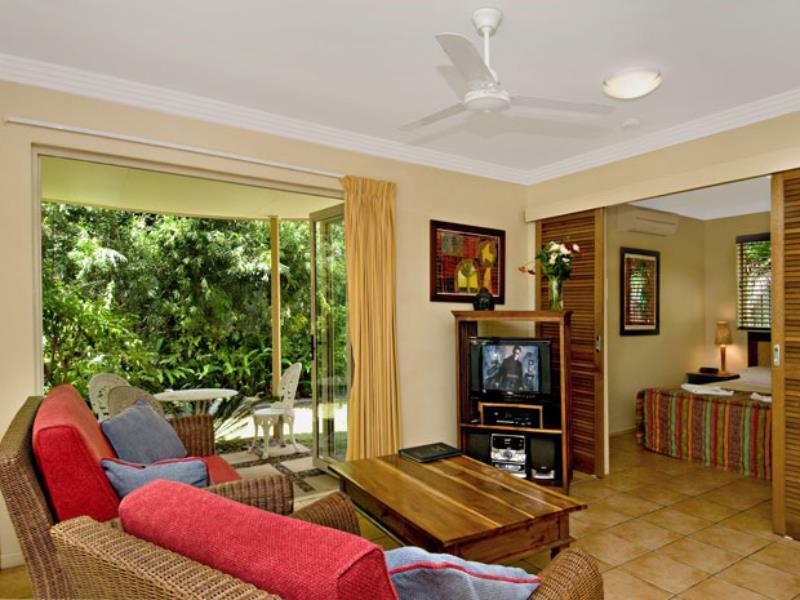 Our stay at Noosa River Palms made the four day break that much more enjoyable. close to the river so nice for an easy stroll to local shops and restaurants. the sofa was a bit tired and will need updating soon but the bed linen was new, the bed was comfy and everything was clean. 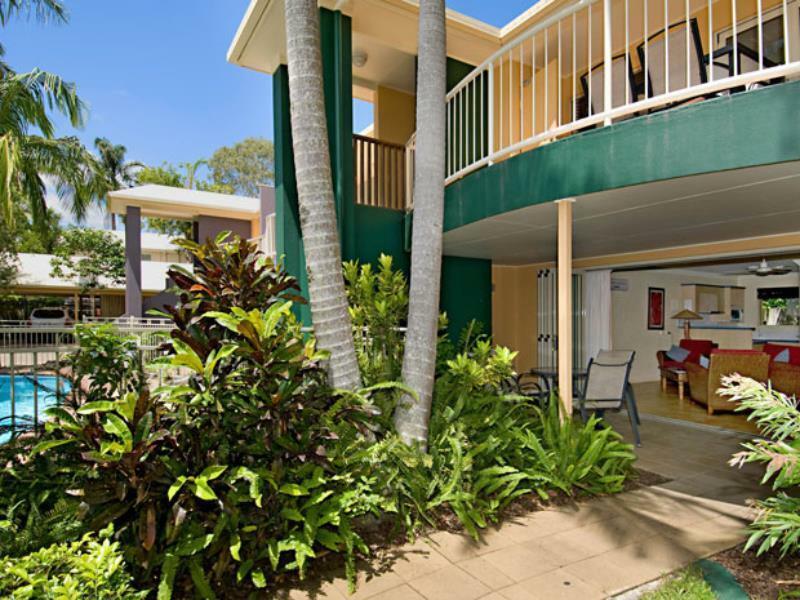 It was nice to be upgraded to a large two bedroom townhouse with a lovely balcony to view to the Noosa River. Bedroom and bathroom was downstairs and lounge, kitchen and balcony upstairs. All facilities were clean and most supplies available in the kitchen with the exception of a frypan. Good location, walking distance to restaurants and some shops.